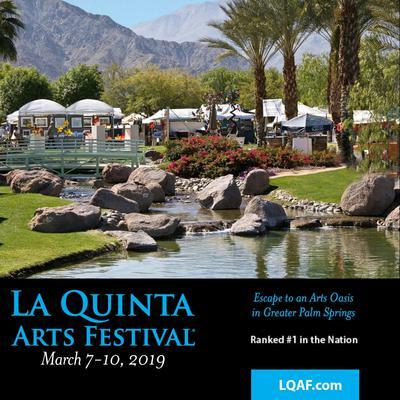 La Quinta Arts Festival – Ranked #1 Fine Art Festival in the Nation! Presenting 220 foremost contemporary artists in a spectacular outdoor gallery, this four-day event guarantees patrons an unparalleled cultural experience. Amenities include music, performance art, and trendy food, refreshments, wine and beer.